An estimated 10-15% of couples in Canada suffer from infertility. 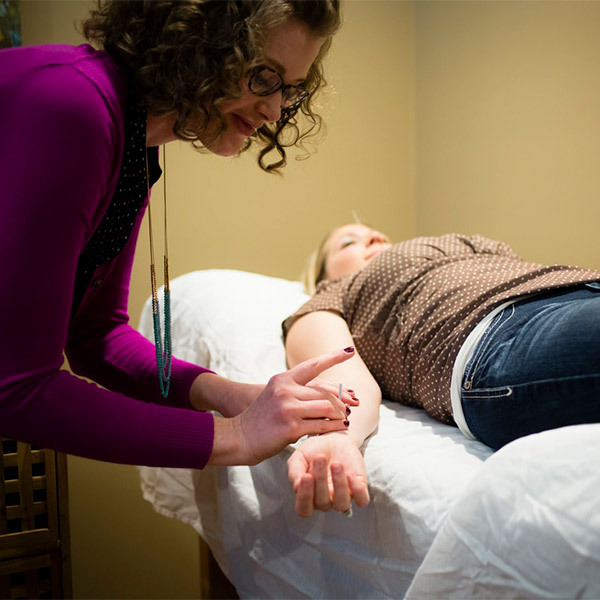 Dr Andrea offers natural infertility treatment, including acupuncture for infertility. 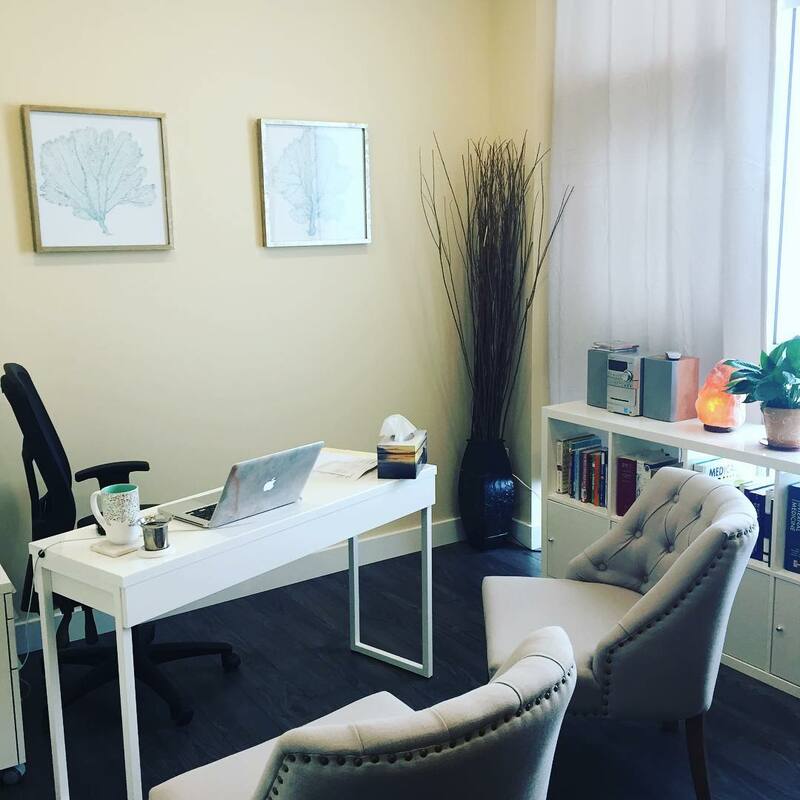 Dr. Andrea is dedicated to filling the gap in healthcare by helping patients use diet/lifestyle changes, herbs, and nutritional supplements to restore their bodies’ natural state, which is health. Improving overall health and improving fertility go hand-in-hand. Furthermore, improving ones health before conceiving improves pregnancy outcomes and newborn outcomes. No work could be more fulfilling and it is Dr. Andrea’s mission to help as many people as she can. 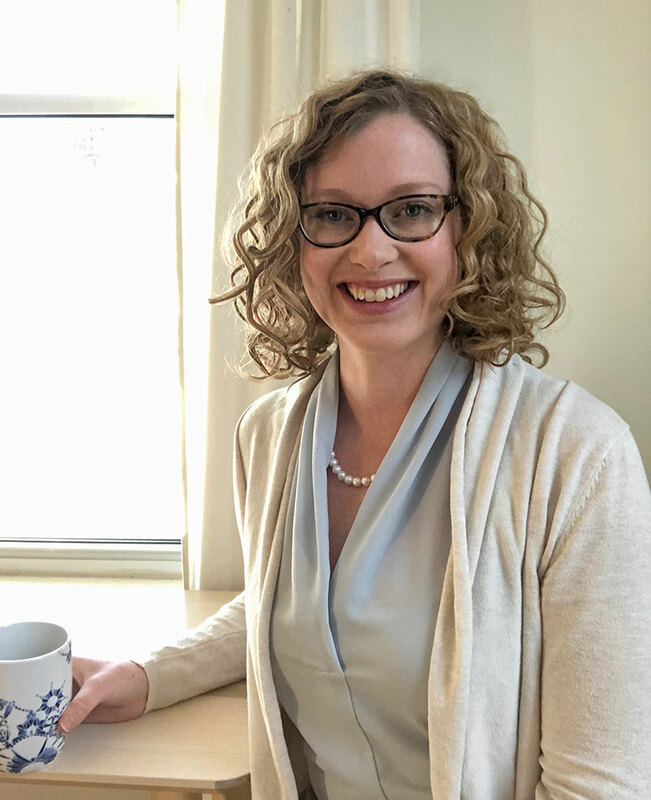 Dr. Andrea has developed a three-part approach to infertility: understand fertility as a spectrum, investigate the multiple contributing factors, and stack strategies to move towards fertility. 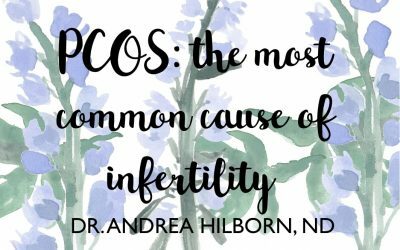 To learn more about this approach, you can download the slides from Dr. Andrea’s presentation on the subject. 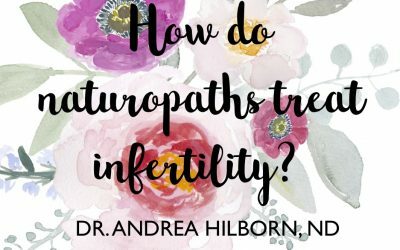 Dr. Andrea has developed a three-part approach to infertility: understand fertility as a spectrum, investigate the multiple contributing factor, and stack strategies to move towards fertility. To learn more about this approach, you can download the slides from Dr. Andrea’s presentation on the subject. The process begins with an assessment that looks for many different reasons why conception might not be occurring. When undergoing infertility treatment for male-female partners, both the man and woman should be assessed. 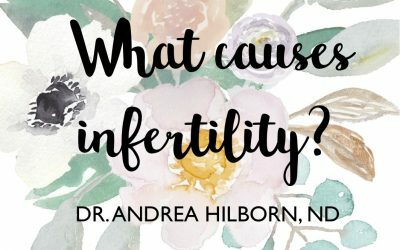 Sometimes infertility is due to female factors, sometimes it is due to male factors, and sometimes it is a combination of male and female factors.